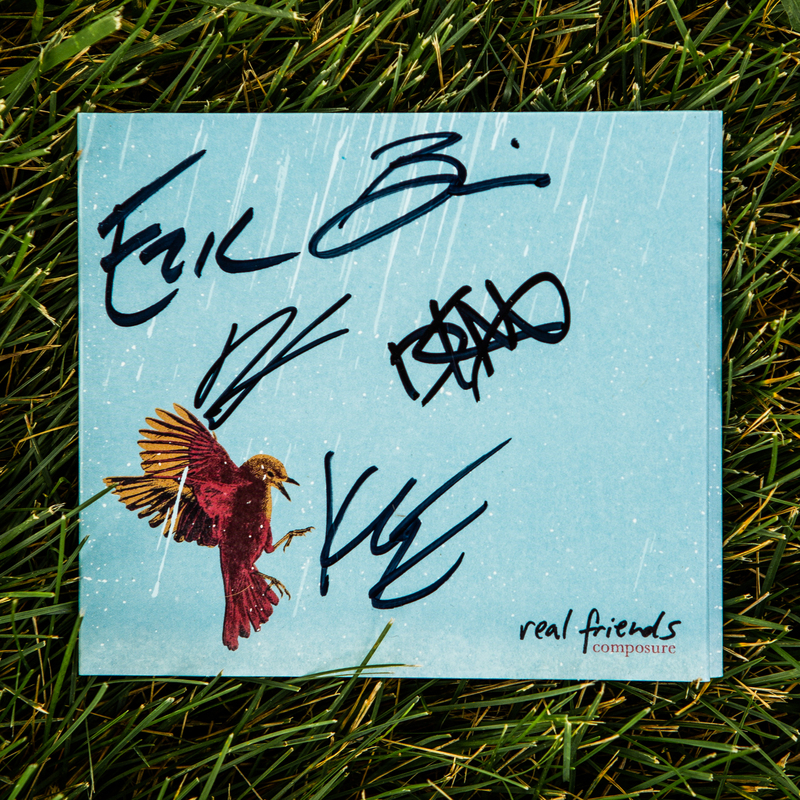 Real Friends Official Online Merch Store - COMPOSURE CD SIGNED BY THE BAND!!!! 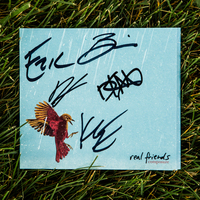 COMPOSURE CD SIGNED BY THE BAND!!!! Whoa! 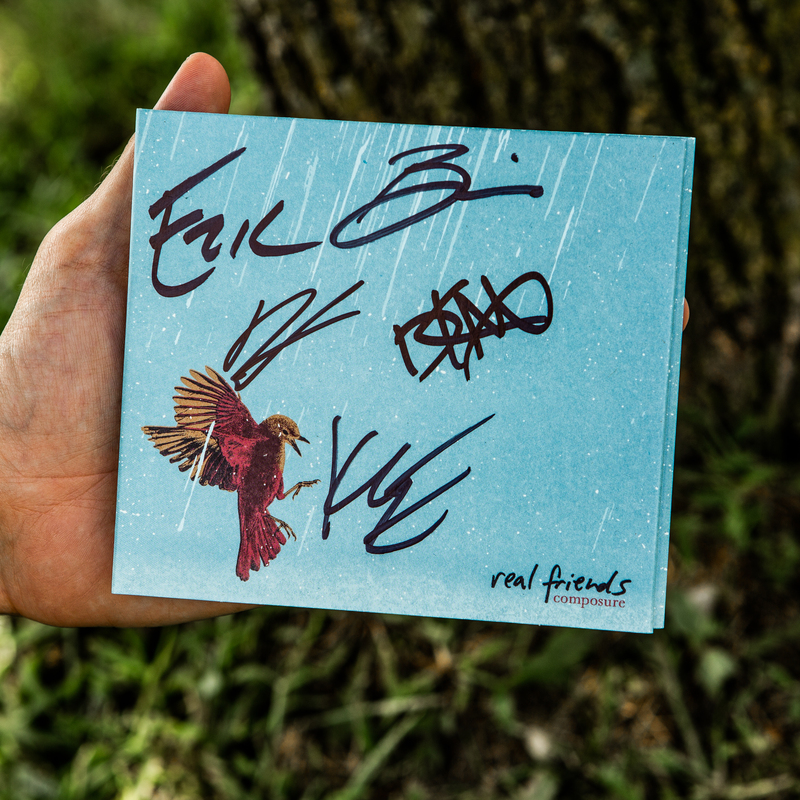 OUR NEW CD signed by every band member! !